Robert Engel Bieber, 85, of Concord, passed away at home unexpectedly on Sunday, September 2, 2018. Bob was born in Concord on June 30, 1933 to George W. and Marion (Engel) Bieber. 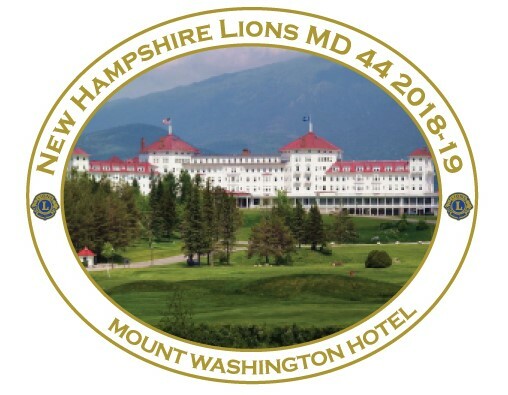 He earned a master's degree in biochemistry from UNH and worked as a Biochemist with Brandeis University in Waltham, Mass., and Bio Research Institute in Cambridge, Mass., for a combined 35 years. In his later years, Bob became a regional sales manager for Time Warner until he retired. Bob deeply enjoyed spending time in the sunshine with his hands in the dirt, lovingly tending to his flower and vegetable gardens. 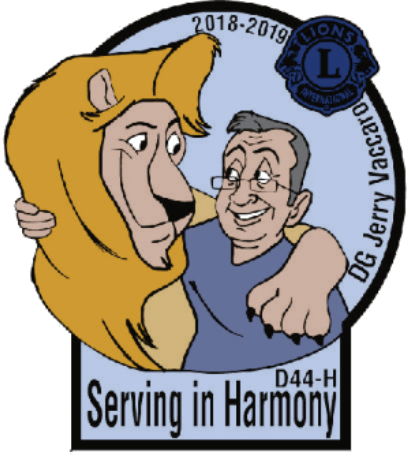 He was a loving and devoted father, he was active in his church, and was extremely involved with the Concord chapter of the Lions, serving as past president and dedicating extensive time to club activities. Bob is survived by his daughter, Kimberley Bieber of York, Maine. In addition to his parents, he was predeceased by his brother, James Bieber. Friends and family are invited to gather Monday, September 10 at 11 a.m. to noon at the Church Of Jesus Christ of Latter Day Saints, 90 Clinton Street in Concord. Funeral service will begin at noon and interment will follow immediately at Contoocook Village Cemetery. 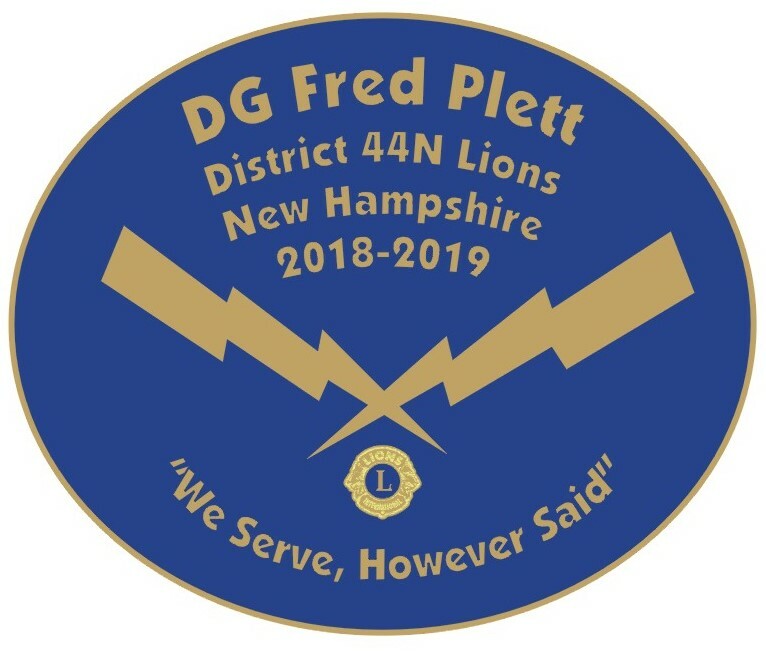 In lieu of flowers, memorial contributions may be made to the Concord Lions Club at P.O. Box 90, Concord, N.H. 03302-0090. Phaneuf Funeral Homes & Crematorium is assisting the family with arrangements. 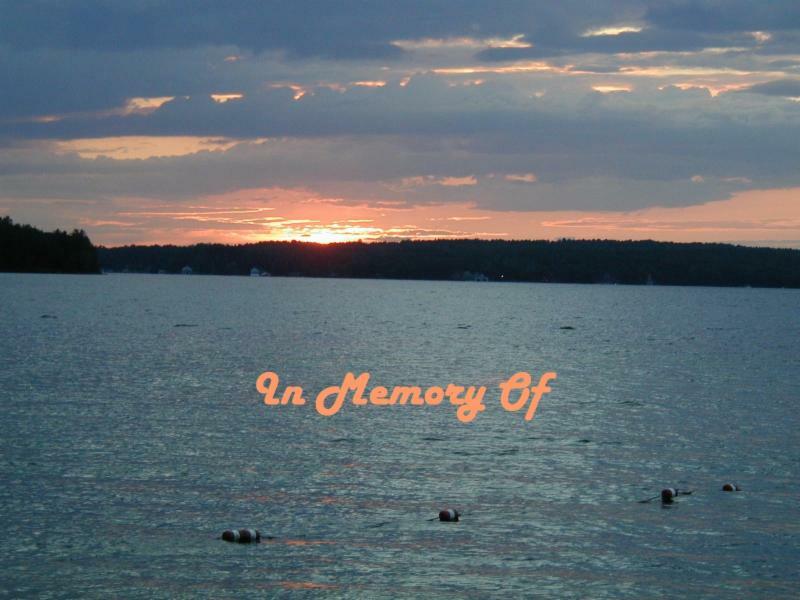 To view an online memorial or leave a message of condolence please go to phaneuf.net.